This episode is no longer available, please email thepicreview@gmail.com if you would like a copy! 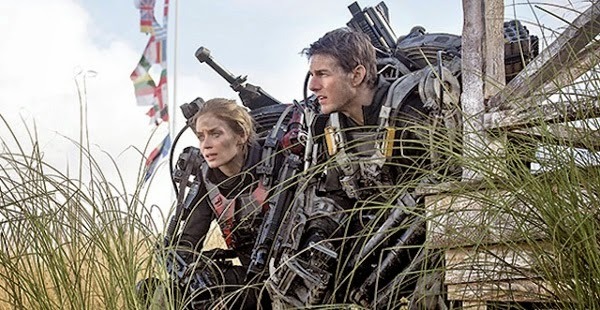 In Episode 31 of The Confirmed Epic Podcast we review Director Doug Liman’s latest film starring Tom Cruise and Emily Blunt: Edge of Tomorrow. As far as what we have been checking out we talk about: meeting George RR Martin at Con of the Carolinas 2014, HBO’s True Detective Season 1, and Netflix’s House of Cards Season 2.  In Epic News we discuss: Josh Trank Directing a Star Wars Spin-off film, Scott Derrickson directing Dr. Strange and who might play the Sorcerer Supreme in the Marvel Cinematic Universe, Peyton Reed directing Ant-Man, more Star Wars Episode VII casting, Mark Hamill weight loss, and Marvel comics turning their back on the Fantastic Four.